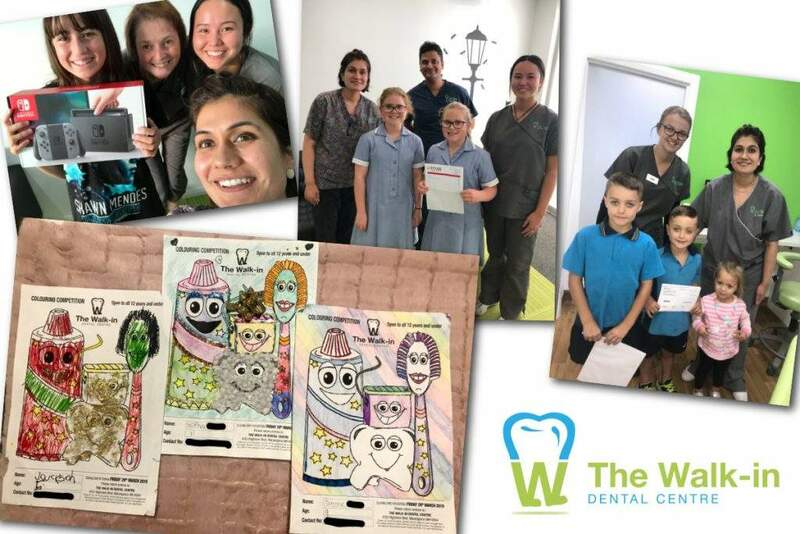 May we wish everybody a Happy Easter and a big THANK YOU to all those who took part in our Walk-In Dental Centre Colouring Competition. We received an overwhelming number of entries and the standard of colouring was off the scale. It was great to see the enthusiasm of the children as they returned their artwork. Our reception area was covered with beautiful pictures, and they really brightened up our surgery.